This post will teach you how to restore the page counter program on your canon pixma mp190 printer in seven simple steps. The Canon Pixma MP190 printers are multifunction models created for home and small business use, these printers have a good overall functioning and are very compact; with this device, you can scan, copy and print. The ink cartridges use for this Canon printer are contributing to his high performance. The continuous ink system can also be installed in this printer due to the large amounts of ink it holds and the lack of inner sponges. We have come up with solutions to reset the page counter on this printer and will describe the steps ahead. At the end of this procedure, if you are unable to reach a solution, please contact us by leaving a comment in a section below this post and we will glad to assist you as soon as possible. You can also subscribe and get direct emails with some tips and advice on how to make your printer or ink cartridge last longer. You should try all the procedures described ahead, and check which works the best for you before restoring the page counter. This reset procedure was made for the Canon MP198, but can also work on this printer. You can also restore the page counter without running this program, and your printer could become unlocked without using it. Turn the printer ON by pressing the ON/OFF button located on the upper part of the printer. Select number 8, where you’ll be able to locate the test mode option. Select 3, where EEPROM clear appears. Now select 0 on the ink count option to restore the ink counter. Press the set button on your printer. Finally, press the stop/reset button. This is the red button you use to cancel documents. This will take you back to step 3, and you will have to turn your printer OFF and ON again. If this isn’t the solution you were looking for, please post a comment in the section below this post so we can improve this post. Now we will described another procedure we’ve stumbled upon on different websites, which you can use as a second alternative to this problem. 1. 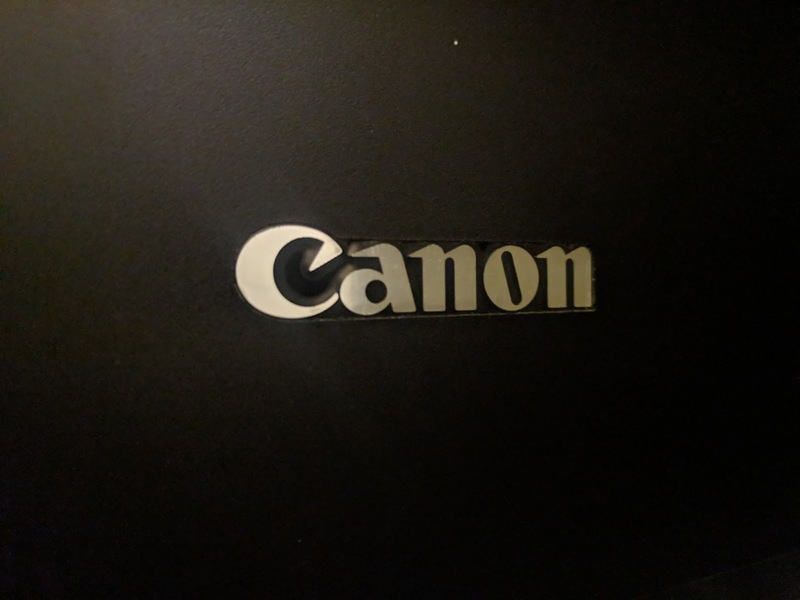 Enter service mode on your Canon printer. You can do this by executing the following procedure and pressing these buttons on your printer’s panel: menu - copy - scanner - copy - copy. This will set your printer in this particular mode. 2. Select the test mode option. Once you’re in any printer’s service mode, all these options will be in English. Unfortunately, you can’t alter the language on service mode, since the manufacturers leave this as the default language. 3. In test mode, select printer test or #8. 4. Now select EEPROM clear or #3. 5. Then select ink count or #0. 6. Press the set button on your printer’s panel. 7. Now press and hold the stop/reset button on your printer for 10 seconds. Then, press the on/off button to turn your printer off. After this is done, turn your printer back on and check to see if the error persists. If the problem continues after you’ve executed this second procedure, you may discard it completely. We’ve appreciate it very much if you could take the time to answer the form in the comment section at the end of this post, and tell us about the results you got so we can discard one or more of these possible solutions. Please take a look at the last alternative, and stick to the steps described ahead. Start this process with your printer turned off. You only need to turn it off, not disconnect the power source it’s attached to. Press the stop/reset button on the printer, and then press the button you use to turn your printer on. The stop/reset button is the one you use to cancel documents after you’ve started printing them, or to resume older printing jobs. the on/off button is used to turn the printer on. Now let go of the stop/reset button and keep the on/off button pressed down. Then press the resume button and release the on/off one. Your printer will now blink green and the restoring procedure will start. If you can’t reach a solution with this procedure described above, please contact us by posting a comment in the section below this post.